We Donate 5% of all profits towards Funding an after school program for the underprivileged in Brazil. Our mission is to raise $700,000.00 For building and maintaining the school. Children of Many third World countries are not able to have access to education as their peers in North America. What we want to provide is a non-profit after school program for the underprivileged to learn English. 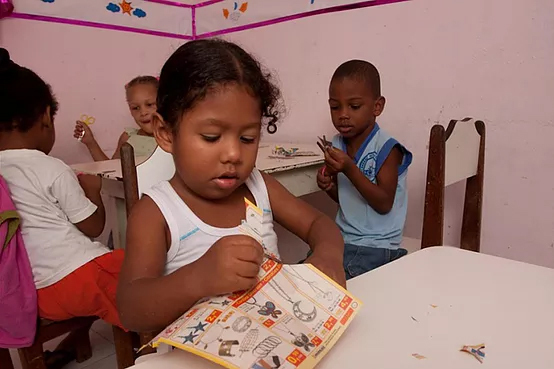 We believe in giving everyone opportunity to learn and develop language skills so they can have schooling and employment opportunities in English speaking countries. If you provide us your full name in our booking, you will then be assigned to a child that is in our school and you can track their progress!